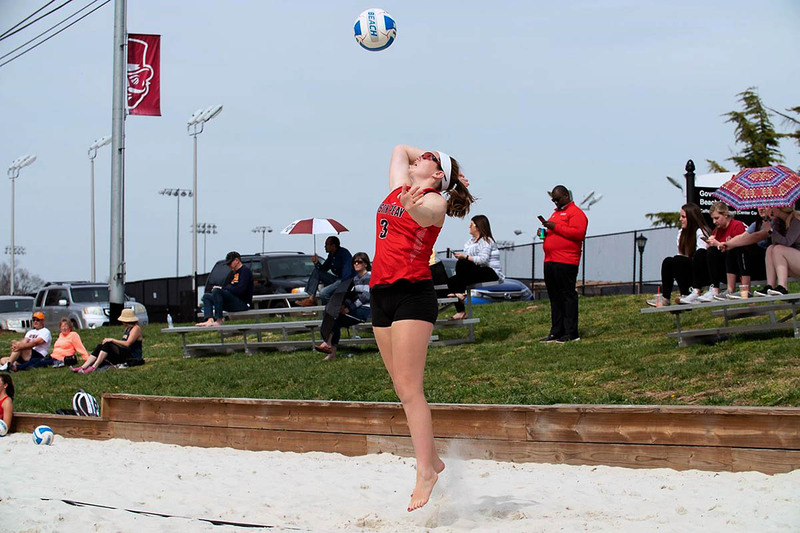 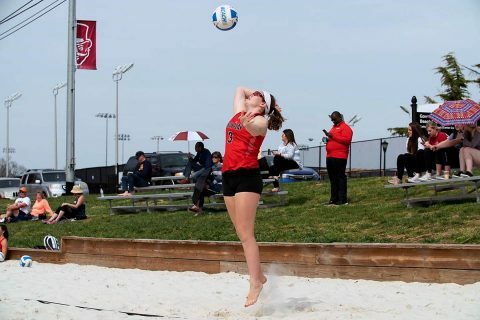 Conway, SC – The Austin Peay State University (APSU) softball team got three hits from Danielle Liermann, Sunday morning at St. John Stadium in the final day of the Chanticleer Showdown, but it wasn’t enough as the Governors came up just short to Radford, 4-3. 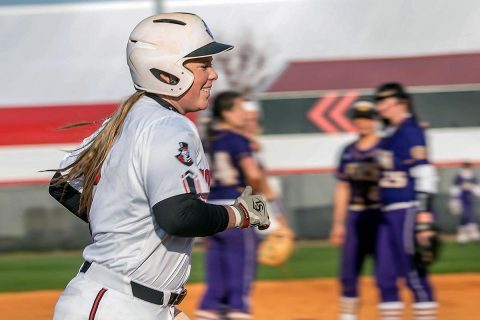 Conway, SC – Danielle Liermann hit three of the Austin Peay State University (APSU) softball’s six home runs, Friday morning at St. John Stadium, as the Governors defeated Radford to open play in the Chanticleer Showdown, before dropping a 3-1 final to UNLV. 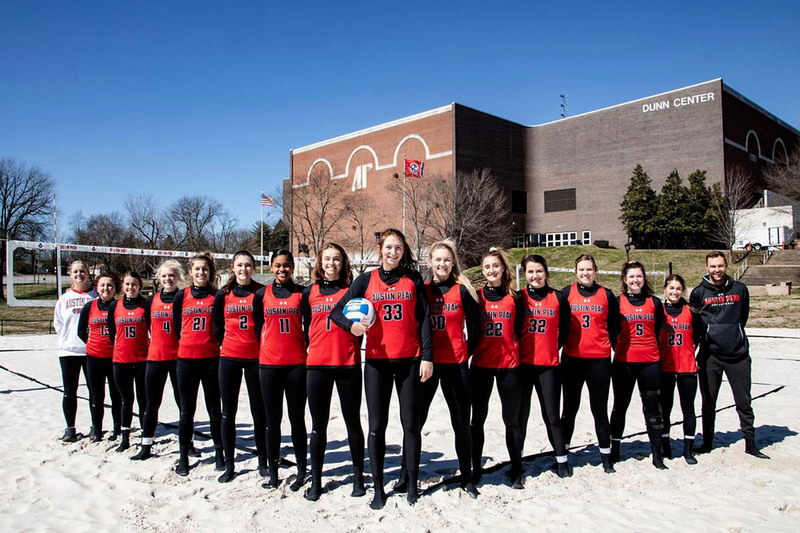 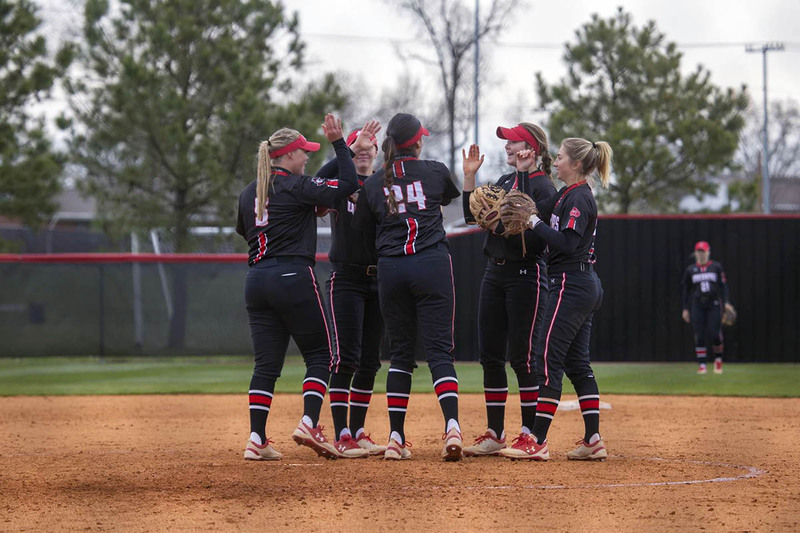 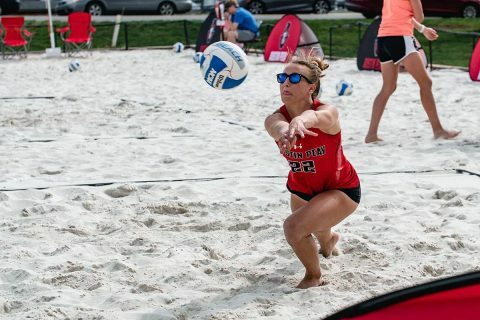 Clarksville, TN – Austin Peay State University’s softball team will be heading to the East Coast this weekend, as they travel to Conway, SC, to participate in the Coastal Carolina Chanticleer Showdown. 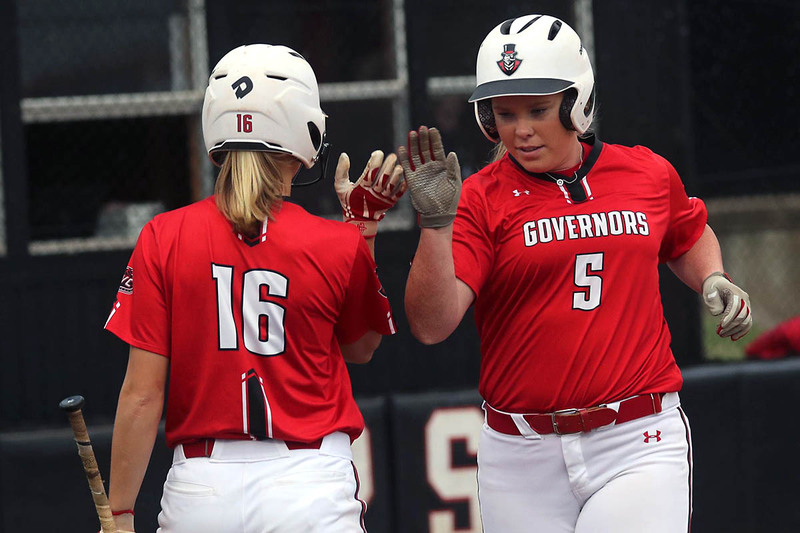 Joining the Govs, who enter play this weekend with a 9-6 record after defeating Middle Tennessee in a mid-week contest, will be Radford, UNLV, Jacksonville and tournament host Coastal Carolina. 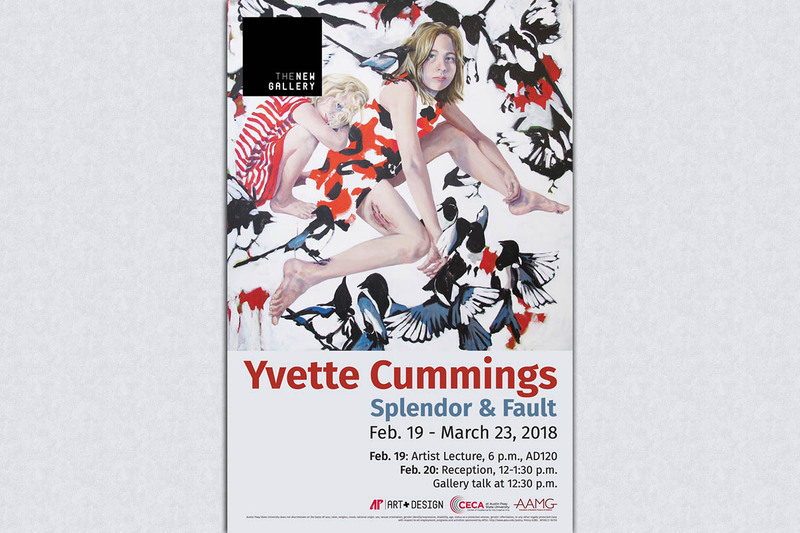 Clarksville, TN – The New Gallery at Austin Peay State University, with support from the APSU Center of Excellence for the Creative Arts and the Department of Art + Design, will present Yvette Cummings: Splendor & Fault, to continue an exciting 2017-18 exhibition season. 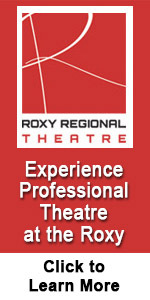 The exhibit opens Monday, February 19th, in the Art + Design Building’s The New Gallery, and runs through March 23rd. 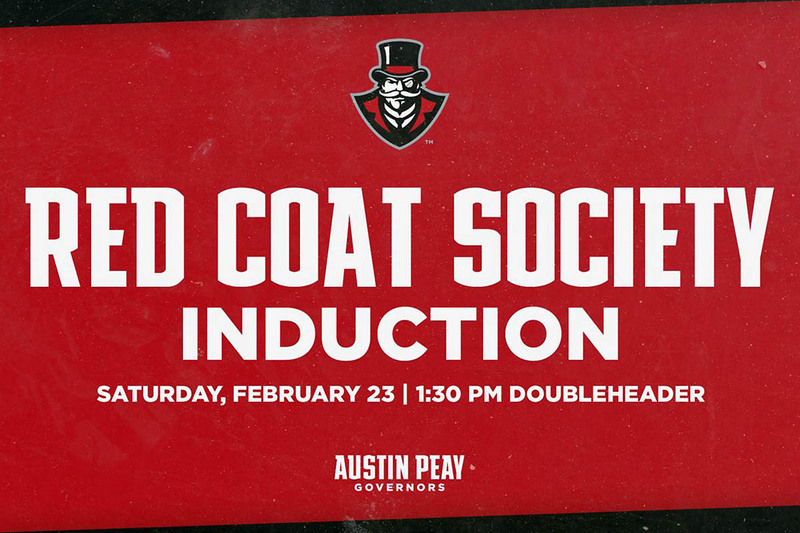 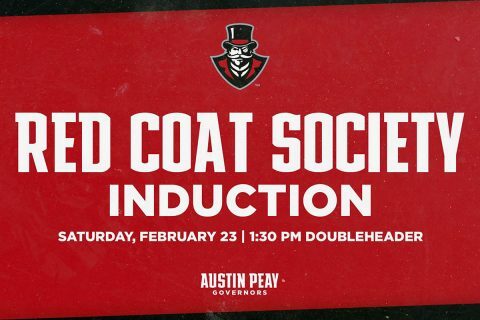 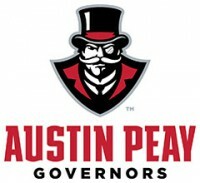 Clarksville, TN – The Austin Peay State University Foundation has selected 14 new members for 2012. 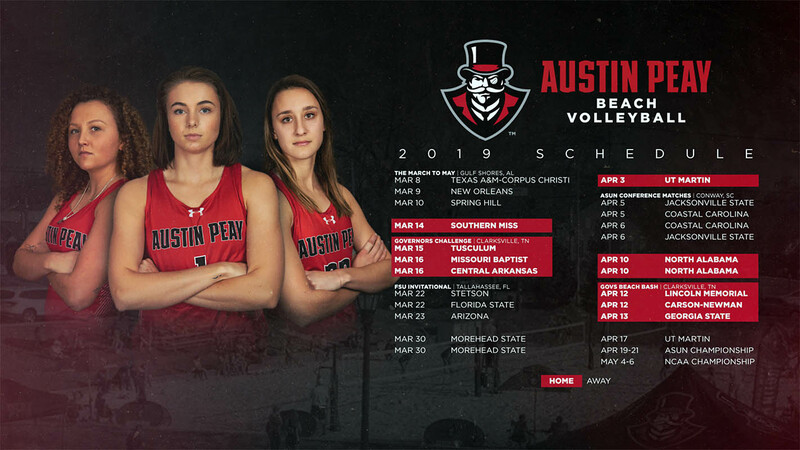 The APSU Foundation provides the structure through which the University can work directly with special volunteers and community leaders to enhance the financial well being of the University. 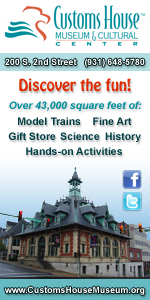 The Foundation’s purpose is to financially support the University.